ACT 22 (Jeremiah Simbiken 2, Matthew Dragisic, Cooper O’Connor tries; Brayden Robertson 2, Tom Haddad goals) def. CAS 20 (Jaylen Grey, Dean Ieremia, Jacob Reedy-Bartlett, RJ Roma tries; Jaylen Grey 2 goals). NSWCCC 19 (Zachary Cini 2, Timanu Alexander, Matt Burton tries; Stephen Crichton goal; Matt Burton field goal) def. NSWCIS 12 (Lathan Hutchinson-Walters, Luca Moretti tries; Harry Wilson 2 goals). NSWCHS 32 (John-Paul Nohra 2, Starford To’a 2, Max Altus, Jonaiah Lualua tries; Jonaiah Lualua 4 goals) def. 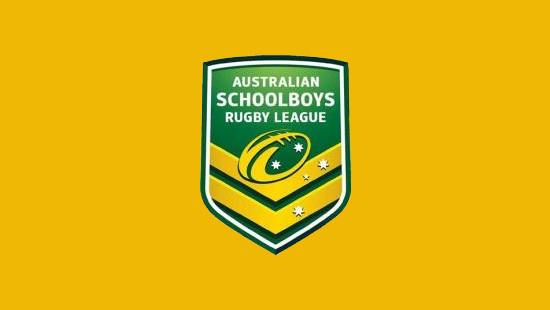 QSS 16 (Fanitesi Niu, Devontai Seumanutafa, Leevai Sutton tries; Joshua James 2 goals).